Mumbai is well known as the financial capital and the most populous city in India with a population of about 18.4 million. Mumbai is one of the most visited places in India due the lively atmosphere, night life and some extremely popular Tourist Attractions. There are numerous places to visit in Mumbai, but in this article we will tell you about the 10 best Tourist Attractions in Mumbai. 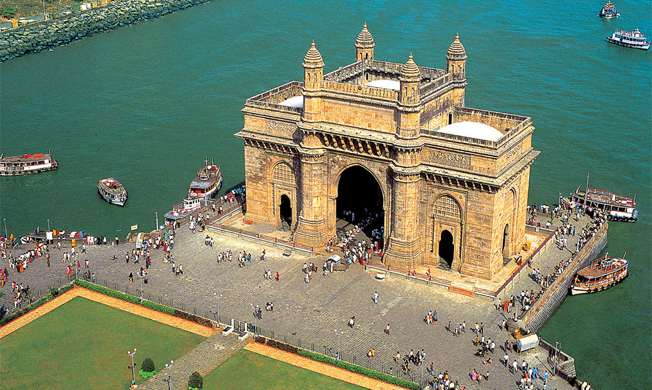 Gateway of India is undoubtedly the most visited tourist attraction in Mumbai. It was build during the British Rule on the waterfront of the Arabian Sea. The popular 5 Star Hotel Taj Mahal Palace is located just in front of Gateway of India. This place has also been a shooting location for a lot of Bollywood Movies. People who wish to have a trip to Elephanta Caves can get a ferry from the back site of the Gateway of India. Whether you are a Tourist of a localite, you would definitely love this place. 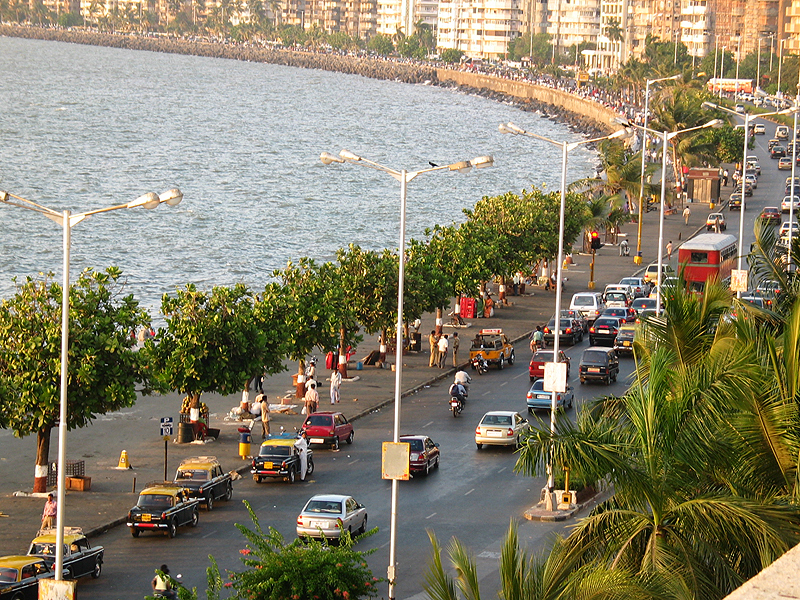 Marine Drive is a popular place to hangout with friends, family and for couples. 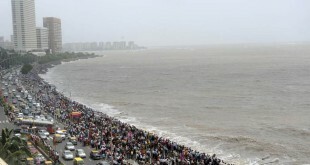 It is 4.3 km long and is located in Southern part of Mumbai City. This road actually links Nariman Point to Malabar Hills and its actual name is Netaji Subhash Chandra Bose Road. However, it is popular by just one name i.e. “Marine Drive”. Bandra-Worli Sea link is one of the most beautiful places to visit in Mumbai. It reduced the travelling time between Bandra and Worli by about 60 minutes during the peak traffic hours. The first four lanes on this bridge started in June 2009 and all the 8 lanes started in March 2010. If you are at Mumbai, this is a must watch bridge for you ! 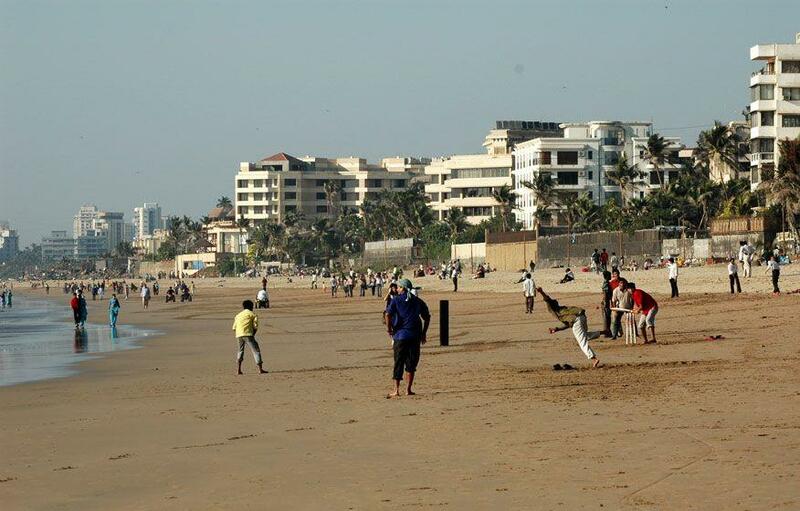 Juhu Beach is the most popular of all beaches and one of the most popular tourist attractions of Mumbai. 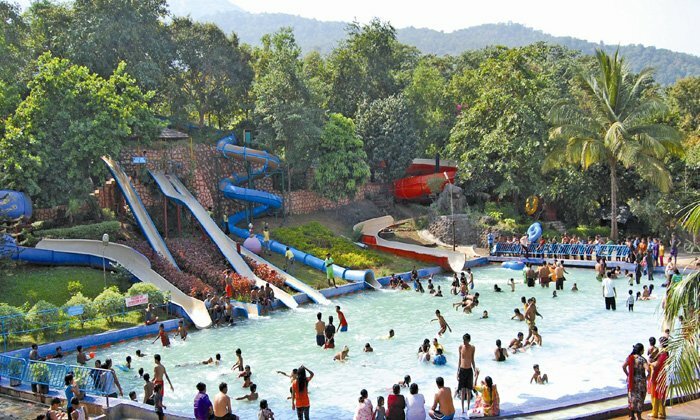 It is a place of relaxation, fun and joy for lakhs of people in Mumbai. Juhu Beach is located in the Juhu area, which is one of the most Posh localities in Mumbai. 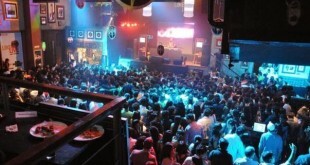 Juhu is also a home for a lot for Bollywood Actors and Actresses. You will find a very nice atmosphere in the evening with a lot of stalls to have bhel puri, pani puri, burgers and a lot of mouth watering Indian street food. 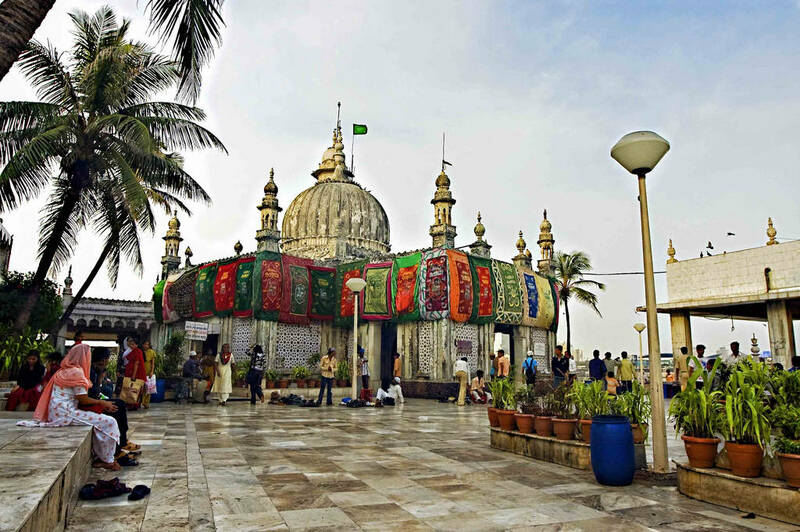 Built long way back in 1431, Haji Ali dargah is a popular dargah & mosque which portrays a perfect example of Indo-Islamic Architecture. It is located off the coast in Worli in South Mumbai. In the monsoons, the Dargah is closed for the visitors as the way to reach the dargah is covered by water of the Arabian Sea. It is also one of the most visited Dargahs in India. 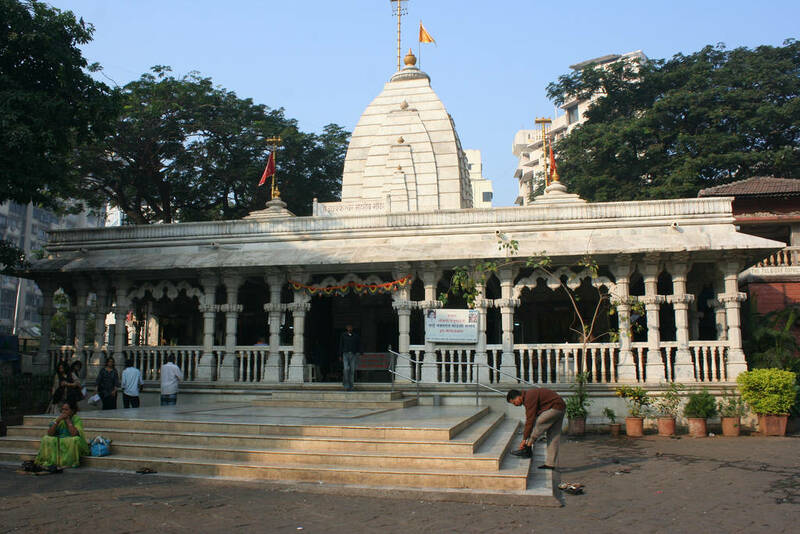 The popular Mahalakshi temple is located even less than 1 km from Haji Ali Dargah. Built in 1831, Mahalakshmi temple is one of the most famous temples of Mumbai located in Mahalakshmi Area. You can find the images of Mahalakshmi, Mahakali and Mahasaraswati inside the Temple. You will find a lot of stalls in the compound of the temple with people selling flower garlands and other praying accessories required during the prayers at the temple. You can reach this place easily by 10 mins walk from Mahalakshmi Mumbai Suburban Railway Station. 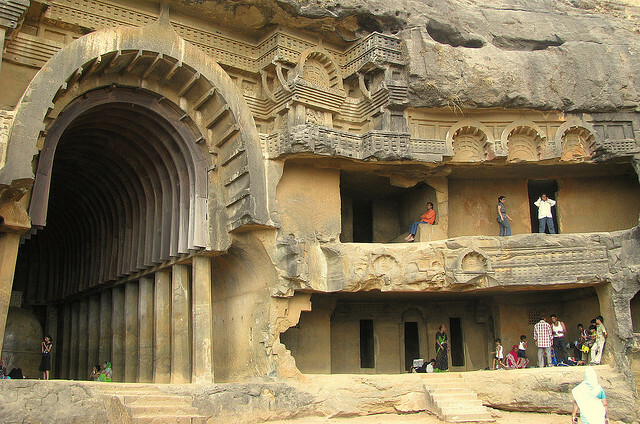 Elephanta Caves is located about 10 km to the east of Mumbai on the Elephanta Island. You can easily get a ferry to reach Elephanta Caves at a reasonably inexpensive price from Gateway of India. Elephanta Caves has some brilliantly built Rock Cut temples which attracts a lot of tourists from all round the Globe. It is one of the best places to visit near Mumbai. 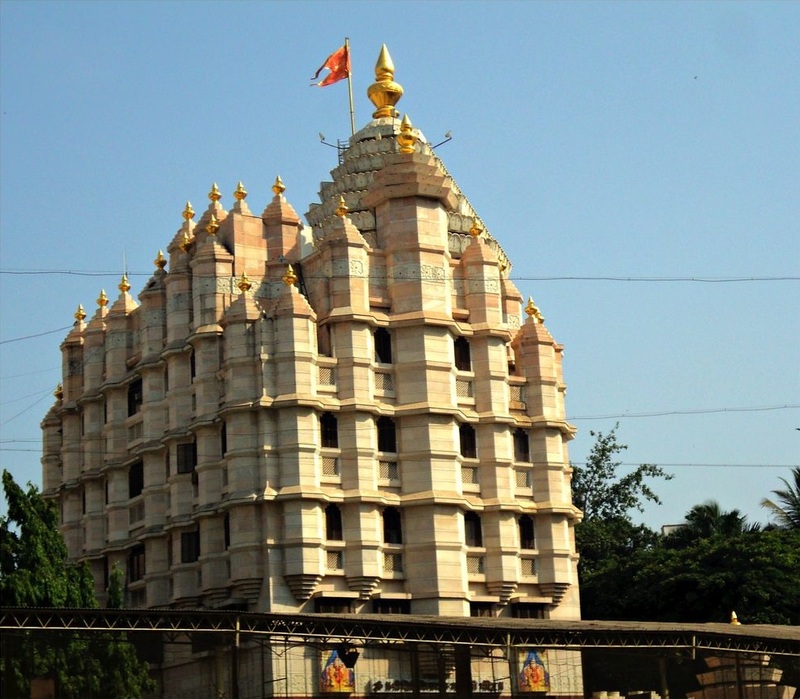 Built in 1801, Shri Siddhivinayak Temple located in Prabhadevi, Mumbai is the most visited and richest temples in Mumbai. This temple is dedicated to Lord Ganesha and Siddhi Vinayak means “Ganesha who grants your wish”. So, mostly when people start a new work, they always visit this holy temple. A lot of Bollywood Actors, Actresses and some other popular personalities have been frequently visiting this temple. Film City of Mumbai is located near Sanjay Gandhi National Park in Goregaon East Area. This film city has been built by Maharastra State Government. It is one of the most popular Mumbai tourist attractions as Bollywood Movies and Television Soaps are shot at different locations inside this Film City. You will find Police Stations, Hospitals, Godowns, and a lot of sets to shoot for various sequences. You must visit this place, if you’re lucky you might get a glimpse of one of your favorite Bollywood Film Star. 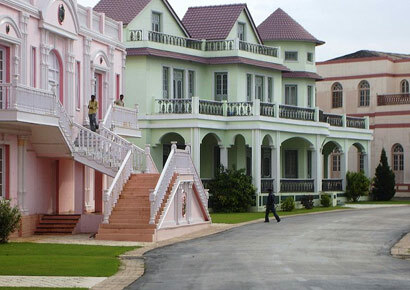 Film City is also one of the best places to visit in Mumbai for one day picnic. 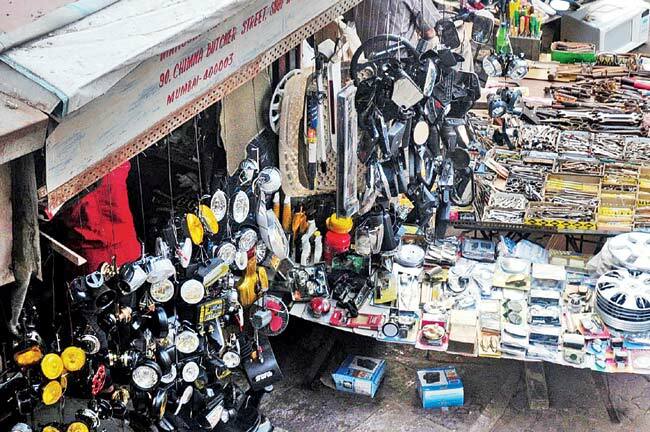 Chor Bazaar, Mumbai is undoubtedly one of biggest flea markets in India. It is located near Bhendi Bazaar area of Mumbai. ‘Chor Bazaar’ means Thief Market i.e., a stolen goods market, however you will mostly find people selling their old items here. You can find some really good antique products here. This place can be visited once if you are an antique & unique items lover. This is our list of Top 10 Places to Visit in Mumbai. If you have any queries or feedback, you can leave your comments below. Gateway of India, Taj Hotel, CST Station, Jehangir Art Gallery, and Wales Museum are my favorite tourist attractions. Cool list, I would also recommend places close to nature such as Choota Kashmir Park (which only few knows), Sanjay Gandhi Park, Global Vipassana Pagoda, Kala Ghoda and even a walk at marine drive at night would be very good experience.